We’ve done it! Starting every Thursday (and possibly other days!) 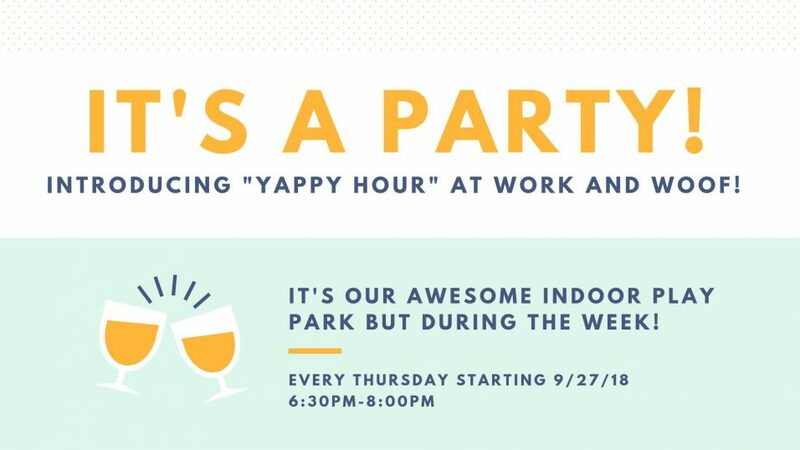 join us from 6:30pm to 8:00pm for Yappy Hour!